Removing FB accounts in the future because of the Cambridge Analytica scandal - Deleting a facebook account has already occurred in some countries due to the Cambridge Analytica scandal. 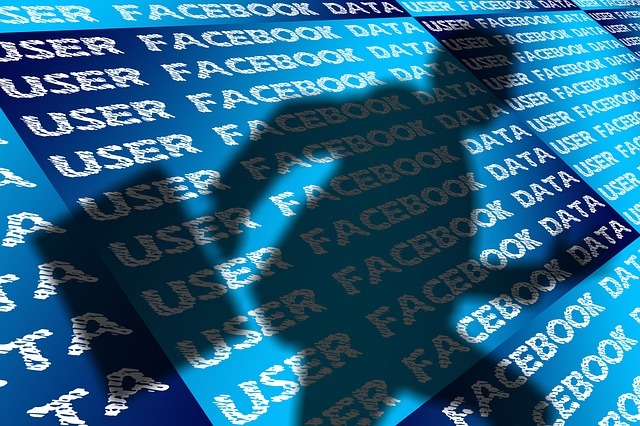 More than a million Facebook user information of his personal data was uncovered by CA Analysis Company. Mark Zuckerberg spoke in this case, He said Facebook would impose a stricter Rule on App Developers that collects Facebook user data. Facebook will create a new service that your FB user can use to review the Apps you use. Read Also : How to Rewrite an easy article using a mobile phone with 2 screens (Separate Screen). Facebook user data reportedly collected by Cambridge University Academics, Aleksandr Kogan through survey application On facebook, then the data is forwarded to Cambridge Analytica. They use it to target political ads during a campaign in the US. Counted Only 300,000 Fb users who have responded to the Kogan quiz. Chief of Executive Offiecer (CEO) has responsibility for your Facebook account profile data. Because of this case the FB company will investigate all Facebook applications that have access to a large amount of information before the platform is changed, and conduct a thorough audit of any Application that is considered suspicious. Messages from Mark Zuckerberg will learn from this experience to better secure third-party apps to join our Facebook platform and keep the Facebook Community safe and watchful of your personal data.